The EC has been familiar with MFN clauses for a while now. In 2015, it investigated the use of MFN clauses in its eBooks Decision, concerning agreements between Apple and eBook publishers. More recently, in May 2017, the EC accepted Amazon’s commitments in its E-book investigation, concerning agreements between Amazon and eBook publishers. Amazon’s MFN clauses required publishers to inform Amazon about more favorable terms or conditions offered to Amazon’s competitors and to offer Amazon similar terms and conditions. The EC concluded that the cumulative effect of such clauses made it harder for other e-book retailers to compete with Amazon by developing new and innovative products and services. In April 2017, the EC and ten national competition authorities published a report on competition in the online hotel booking sector. The report assesses the effects of the antitrust enforcement measures adopted in recent years in this sector. On the one hand, online travel agents use “wide parity clauses” in their contracts with hotels. These clauses force hotels to offer the online travel agent the lowest room prices and best room availability relative to all other sales channels. On the other hand, there are also “narrow parity clauses”, which allow hotels to offer lower room prices and better room availability on other online travel agents and offline sales channels, but still prevent hotels from publishing lower room prices on their own websites. Based on the results, the European Competition Network has agreed to keep the online hotel booking sector under review and to eventually re-assess the competitive situation. Additionally, at the national level, several competition authorities in the EU have also challenged the use of MFN clauses in the online hotel bookings sector. Formal antitrust proceedings are currently ongoing against major U.S. film studios and a large European pay-TV broadcaster. 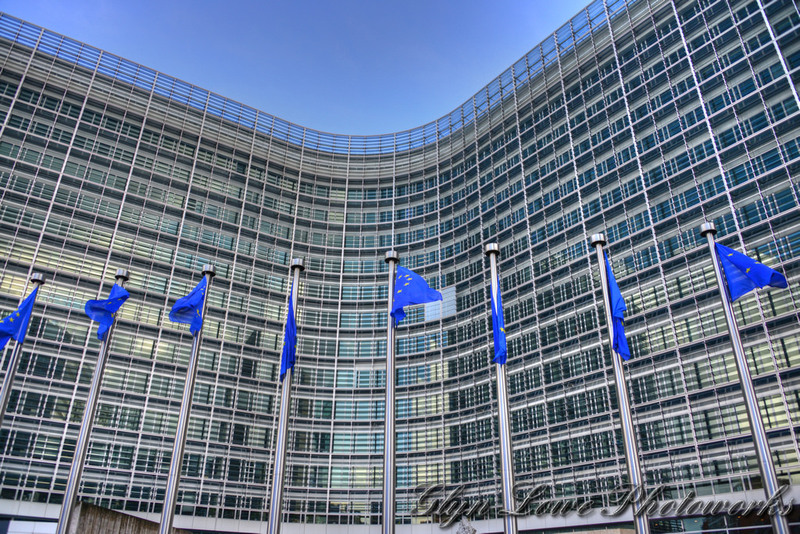 The EC is investigating whether certain provisions of licensing agreements for broadcasting by satellite or through online streaming between US film studios and the major European broadcasters, granting “absolute territorial protection,” infringe EU Competition rules. 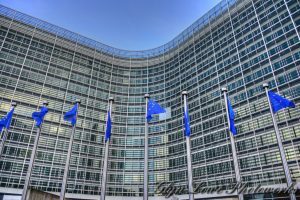 The EC has already made commitments offered by Paramount, one of the US film studios involved, legally binding under EU Competition rules. These address the Commission’s concerns about certain clauses in film licensing contracts for pay-TV between Paramount and Sky UK. These clauses prevented Sky UK from allowing EU consumers outside the UK and Ireland to access films via satellite or online. They also required Paramount to ensure that broadcasters other than Sky UK could not make their pay-TV services available in the UK and Ireland. Paramount has now committed that it will not enforce these clauses in existing film licensing contracts for pay-TV with any broadcaster in the European Economic Area (EEA). It has also committed to refrain from (re)introducing such clauses in film licensing contracts for pay-TV with any broadcaster in the EEA. These cases and investigations are just a start. We anticipate that the European Commission will continue its active course in these areas over the next several years.